Also known as wobbler or nodder, a bobble head is a popular collectible toy doll. It has got a unique style of body with the face shown oversized as compared to its body.The head is connected to the spring which keeps it moving along with the movement of the place where it is kept. If you tap over the head, it will bobble the headand that is why the name bobble head dolls is kept. Are you planning to gift this amazing collectible toy to your loved one? If yes, then certainly you are at the right place. Bobble head dolls: A right gift for your loved ones? If you make personal bobble head dolls from the right company, you get it in good quality. Surprise your loved ones with the bobble head doll that exactly resemble them. Designed by professional artists, these high quality dolls are available at a cost friendly value. Ideally, you don’t really have to empty your pocket. It will bring smile on your loved ones face every time when they see their funny toy head being bobbled whenever tapped. · You also get a customize option to change the color of the cloth. You simply have to mention the color while approving the changes in the doll. · The shipment is quick and if you want the doll to be delivered on a selective date, it will get delivered on time. DollsForYou.com presents you the best quality of craftsmanship with amazing creativity and hilarious ideas. 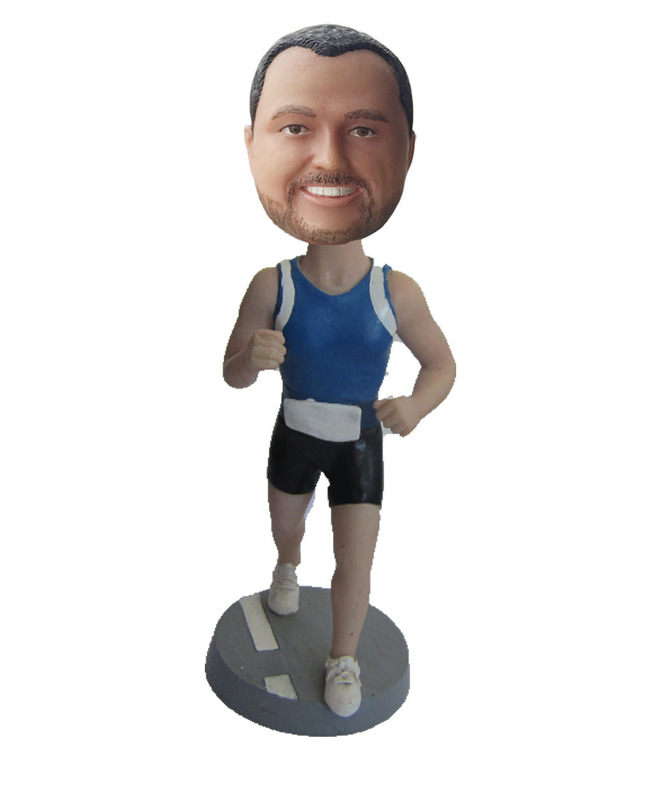 With efficient customer service and quick shipment, you can now amaze your friends with bobbleheads of dollsforyou.com. 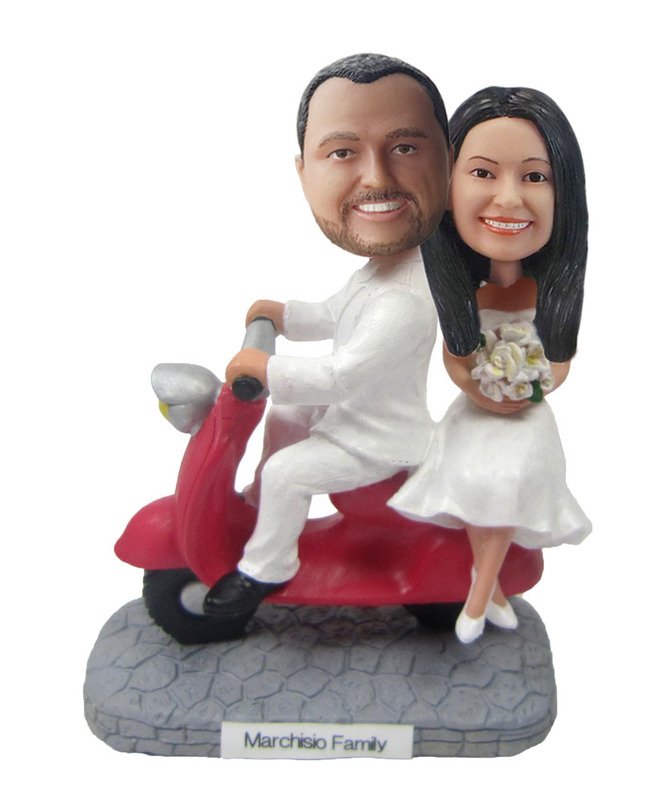 The perfect wedding gift - why not have custom bobble heads made? 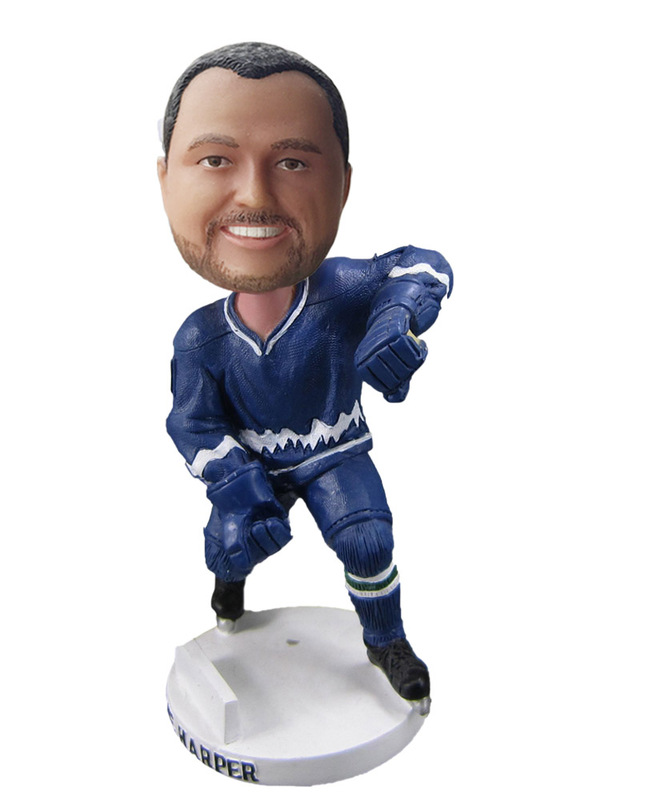 How To Get Personal Bobbleheads For Your Employees?